Rocket Coffeebar, the new addition to Bangkok's café scene, puts heavy focus on in-house freshly baked goods, gourmet desserts, European style savouries, and of course strives to offer the best coffee. 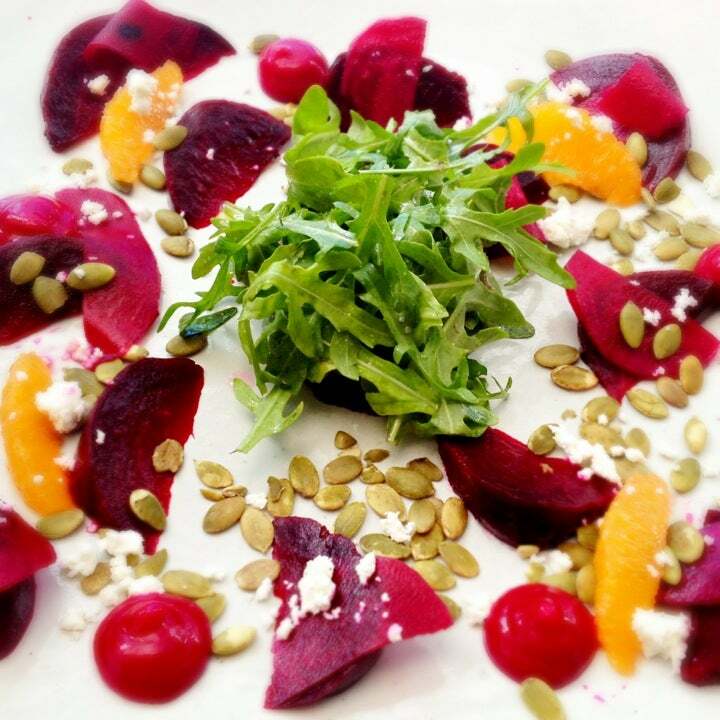 Why Rocket Coffeebar is special ? 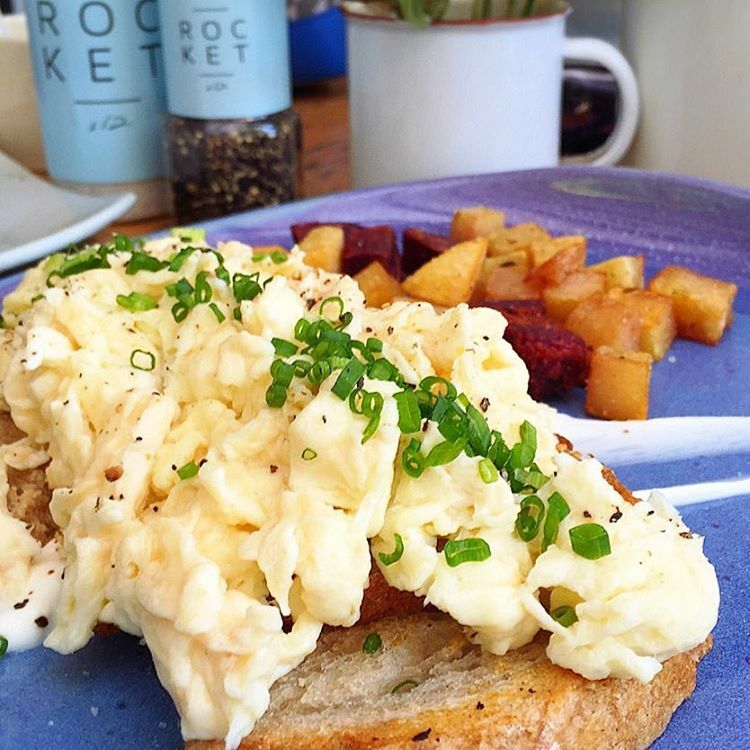 Rocket Coffeebar is a combination of passion, experience, and a drive to provide the highest possible quality in service, food, and drinks, all which follow the Rocket mantra of in-house bakery, artisanal coffee, whole- some breakfast & beyond. How to get to Rocket Coffeebar? Nearest BTS: BTS Chong Nonsi. Rocket Coffeebar is just a short walk from this station. As others have said in other reviews, this coffee bar has superb coffee. We ordered a pot of coffee. At the time of this review, their Kenya coffee is the strongest based on the recommendation of the server. We really loved the coffee but the pot is too small of a portion for two people. Our food was great. The quality and portion was excellent. I ordered the pumpkin-carrot soup and greens & blossoms salad. They had a nice selection of vegan options. Will definitely return if I'm back in the neighborhood. Yes, it's very expensive for Thailand, but it's super cool! A few things on the menu are probably vegan (but not marked). Can be a good spot to work, but not around lunchtime when it gets very busy.